My favorite pastime became ruling my boy human! 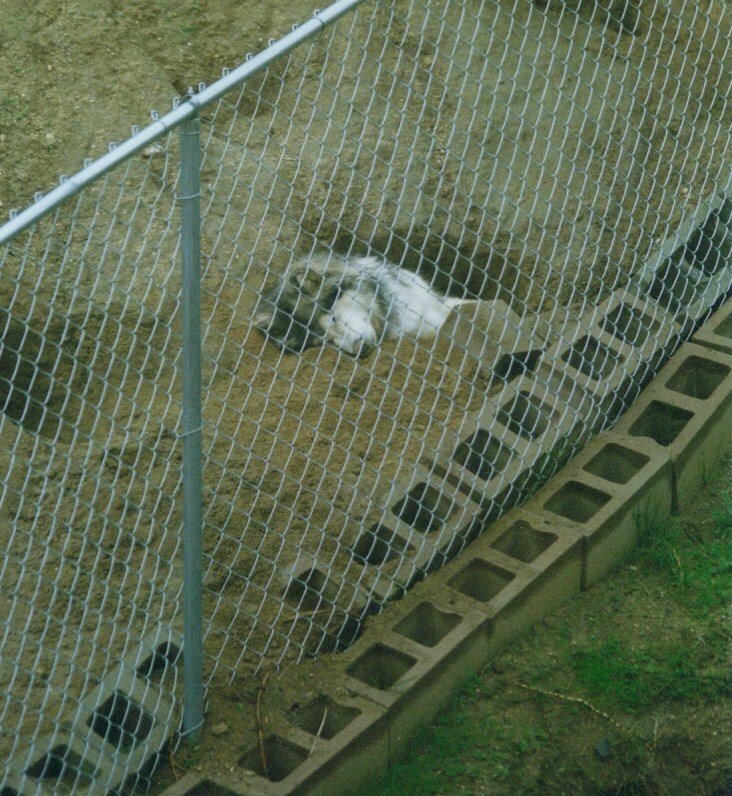 and since I was so good at it I decided to help. 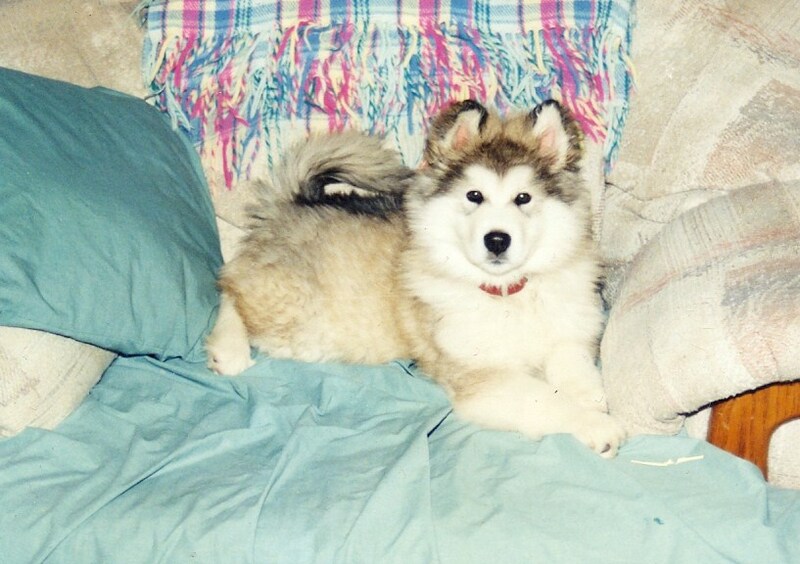 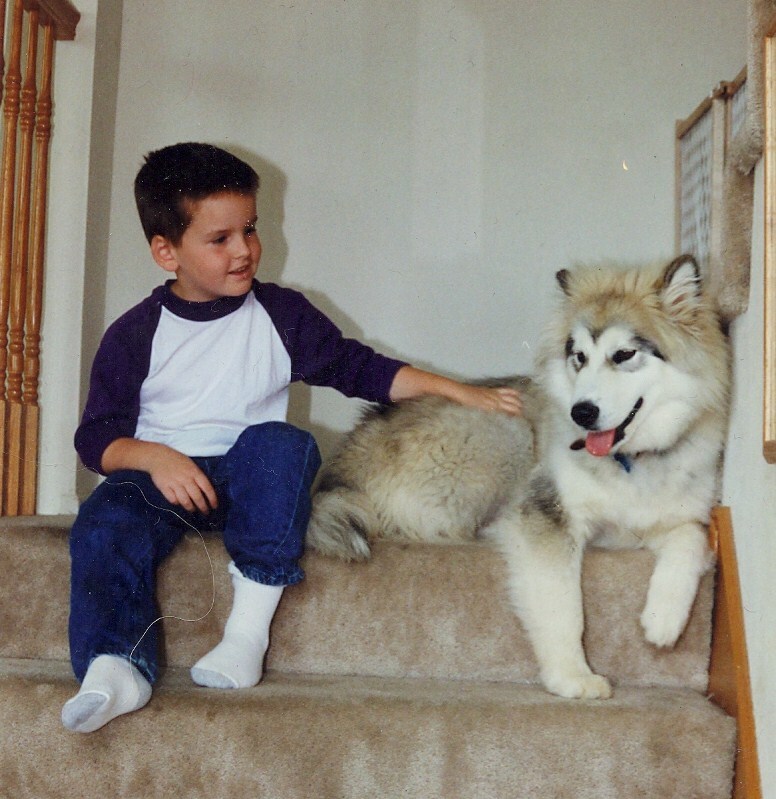 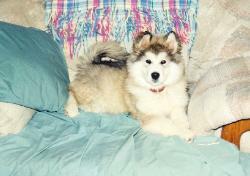 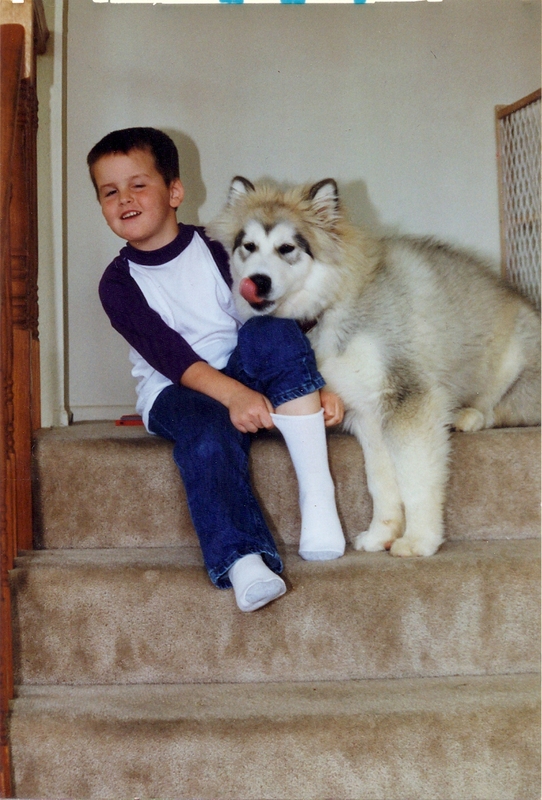 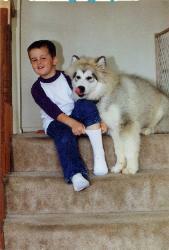 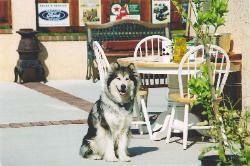 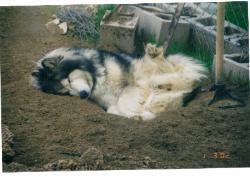 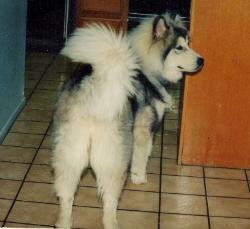 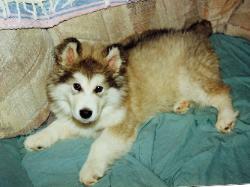 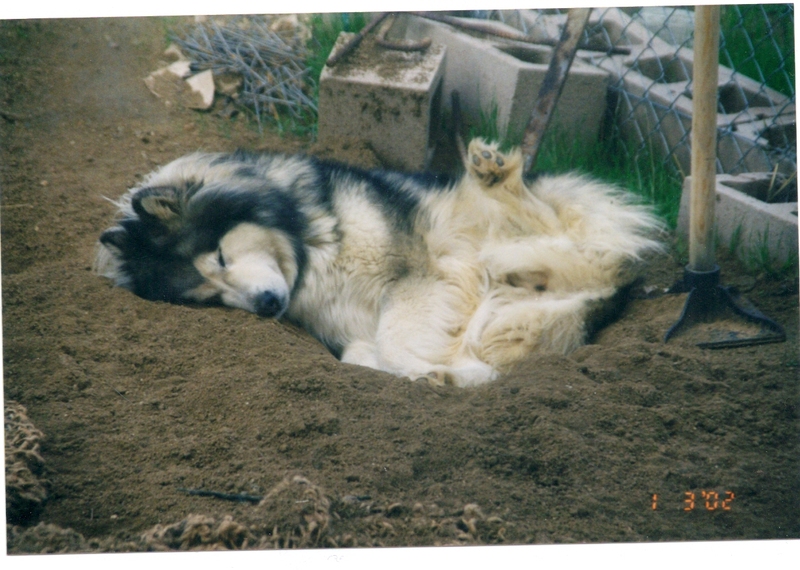 Shakota came to us after both of our Samoyeds and Miss Kitty had passed on. 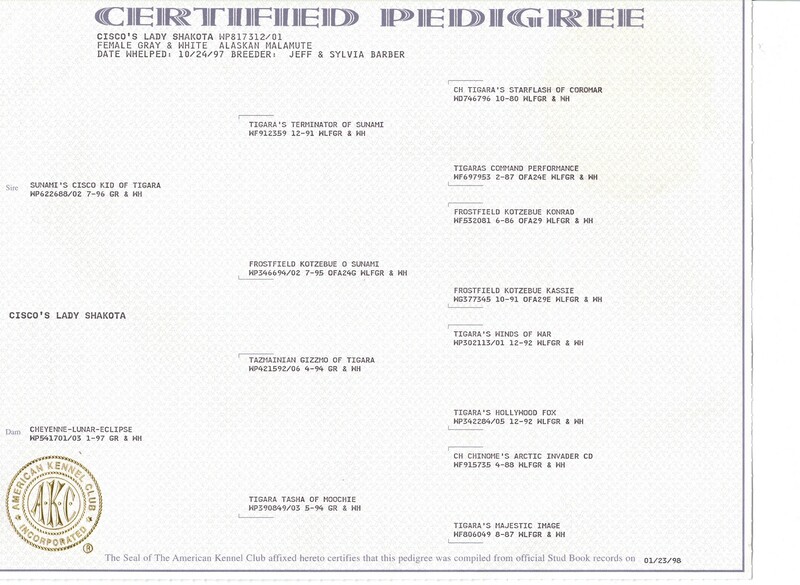 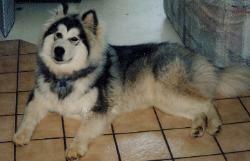 We decided to change breeds and loved the looks of the Alaskan Malamute. 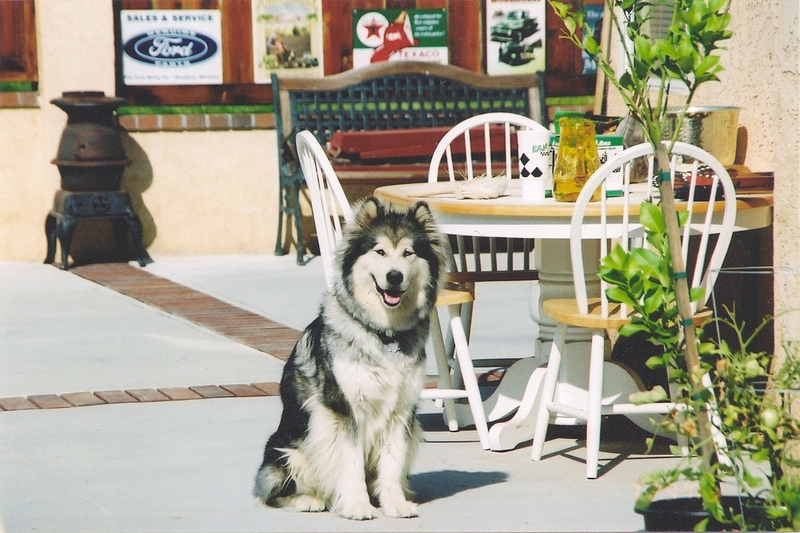 the time came for her to cross the Rainbow Bridge.